From Oct. 22-26, 2018, Huaming welcomed a group of 12 technicians from Russian transformer manufacturers and transformer maintenance companies, including SVEL Power Transformers, TOGLIATTI TRANSFORMATOR, BirZST, TRANSFORMER LLC, REMENERGO–SARATOV LLC, MIGENERGOREMONT and VECTOR A LLC. Based on their technical background and actual needs, Huaming prepared a series of hands-on training to help them get familiar with Huaming tap-changers and motor drive units, identify problems and do trouble-shooting. After the training test, they were all awarded with Huaming Traning & Maintenance Certificates. Together with them were our Huaming Russia colleagues. 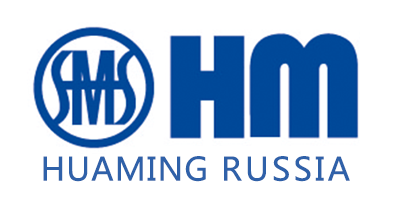 Huaming Russia was established in 2016 with an aim to develop the Russian market. There is warehouse located in Yekaterinburg with spare parts and the sales office is in Moscow. The after-sales service team stands by 24/7, offering prompt and professional service. Under their relentless effort, Huaming was recognized by the state utility “Rosseti”and around 1200 units were sold since its foundation.